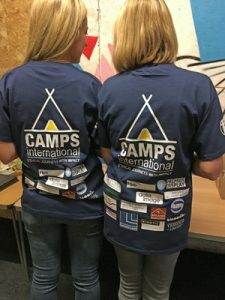 Lestercast have taken a very courageous young lady under their wing as she raises money for a volunteering trip to Cambodia to help poor communities in their strive to improve their living conditions. 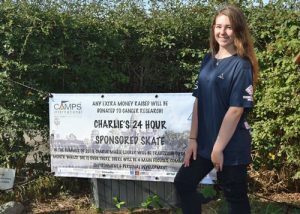 Charlie Looker, age 15, from Leicestershire is aiming to raise £5,000 to self-fund her trip with Camps International by conducting various money-raising events including a recent 24-hour roller skating event. With family and friends coming along to cheer her on, Charlie skated for the entire time and said she was exhausted but elated that she had raised £1,400 for this one event. The Leicester Mercury were also in attendance to help drum up support for her. 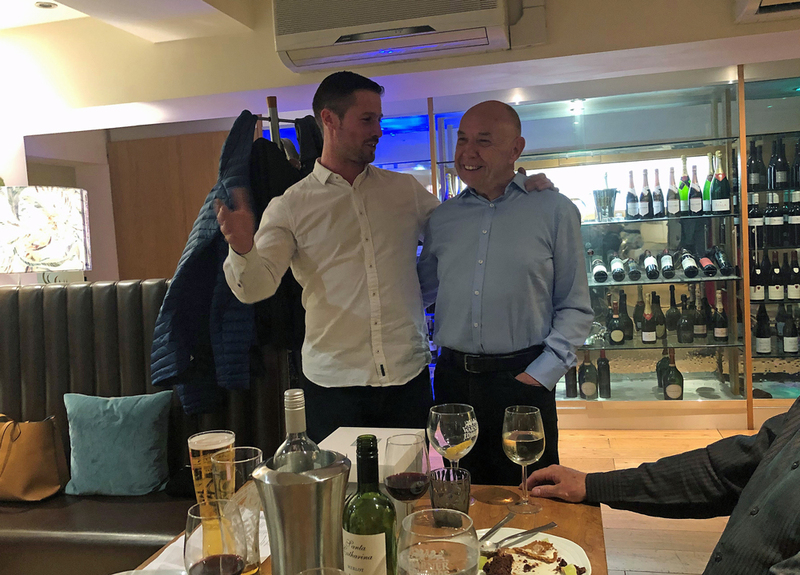 Taking place in July 2019, Charlie will spend 4 weeks in Cambodia with a team of other like-minded individuals volunteering within schools, homes and poor communities and assisting with environmental issues in order to make their lives just a little bit better. Communities in Cambodia are notoriously poor and live hand-to-mouth in many instances. We will continue to assist Charlie and support her journey as she works towards her end goal next year and wish her well on her way.